I really enjoyed this book. It really kept me interested. 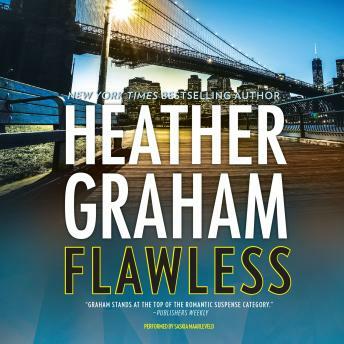 I have many books by Heather Graham on mp3 discs. I've enjoyed every one of them. Heather Graham is one of my favourite authors. The paranormal one are really good. I love the narrator. She is exceptionally good. It would have been great if she could have read all the Heather Graham books. She has that nice silky voice that fits. I highly recommend this book! Two thumbs up!